Parkinson’s happens when your nerve cells in the substantia nigra part of your brain die off. Your substantia nigra is located down deep in the middle of your brain. These nerve cells are important because they have the responsibility to produce a neurotransmitter. It acts as your messenger between your brain and nervous system. It controls and coordinates your movements. When or if these cells are damaged and then die, the amount of them in your brain reduces. It results in your having limited motor control and followed by you being slower in your movements. 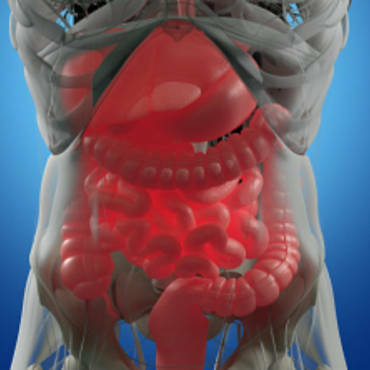 Most of your body systems are affected in some way and to some degree, and that is what makes this disease so serious. Losing your cells does not happen all at once; instead, it happens a little at a time, and gradually. Your symptoms do not show themselves until you have lost about 80 percent of your nerve cells. Scientists have no idea why some get Parkinson’s, and others do not. They cannot find a reason as to what triggers the start of dying off the nerve cells, to begin in the first place. Unfortunately, being constipated seems to be a common problem for those with Parkinson’s Disease. For those with Parkinson’s, it can be a mild problem that at times will be temporarily uncomfortable. For others, a more chronic condition that aggravates you until it causes significant effects on your quality of life. What is even worse than how miserable it can make you, is the fact that having constipation with Parkinson’s; is that it can block the effectiveness and absorption of your medications you must take for the Parkinson’s. If you want to know what is considered constipation in Parkinson’s; it is when you have bowel movements, or “stools,” that are becoming less frequent and start to become harder to pass. There are some who will define constipation as having less than three stools a week. But, that may not be what defines constipation for you. It will vary from person to person because everyone’s bathroom patterns are different. Some people are not comfortable if they do not go every day. Others are comfortable going only three to four times a week. There are so many causes for constipation for people with Parkinson’s. It might be part of the disease itself. Parkinson’s disease can affect your autonomic nervous system, (a network of nerves that serves as the director of your body functions that we do not control consciously), for instance, digestion and blood pressure. When Parkinson’s disease slows down the movement in your digestive tract, then constipation can happen. 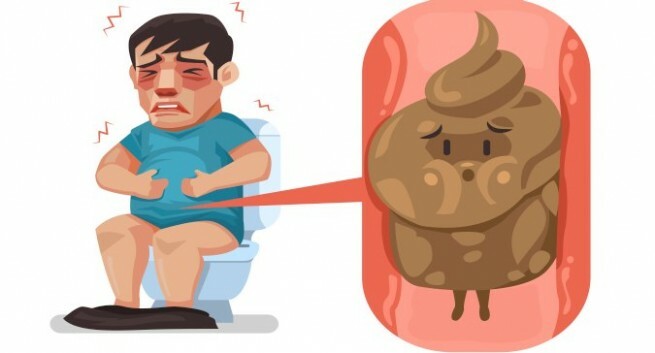 If you have constipation, it can also be a side effect of one of your Parkinson’s drugs too. One of the Parkinson’s drugs known for causing constipation is Artane (trihexyphenidyl) which is used sometimes for Parkinson’s tremors. There are other prescriptions and even over the counter medications, inclusive of painkillers in the narcotic category, your antacids that contain calcium (TUMS) or aluminum (Mylanta), or if you take iron supplements, that can contribute to constipation. If you have problems with walking, not getting as much physical activity as you used to, and not drinking much water or eating much fiber it can make constipation much worse. For your doctor to decide if you are constipated, he will review your medical history. 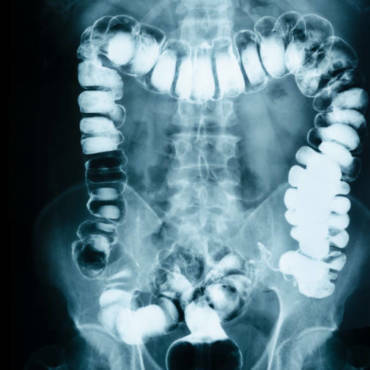 If your constipation is pretty severe or if there is a history of colon cancer in your family, your physician might run specific tests like a colonoscopy or an x-ray of your stomach so that he can exclude other problems first. Start drinking more water like six 8-ounce bottles or glasses of water each day. Water helps increase the flow in your digestive tract and allows your system to function the way it was designed. Some people may need to drink more than six 8-ounce glasses a day, especially if the weather is hotter, but start with the six glasses a day. Remember, alcohol and caffeine will cause dehydration, which will make your constipation worse. Try to drink a warm liquid in the morning, because this sometimes will stimulate your bowels to move. Eat more fiber, eat less processed foods. Fiber is your friend because it moves your waste on down through your colon. By gradually increasing your fiber intake it can be very helpful if you are constipated. Whole grains, berries, vegetables, and fruits with the skin still on (e.g., apples, pears) are all good sources. Try to eat smaller meals all day long instead of eating larger meals three times a day. There are some who have noticed this does help with their constipation. Exercise is a big help with managing your constipation. Getting your abdominal muscles moving help activate your digestive system. It only needs to be moderately strenuous and steady exercise like gentle walking, light weightlifting, or swimming is necessary to accomplish what you need. If the diet changes and exercise are not enough, it is time to try Super Colon Cleanse or Colon Cleanse. They are all natural in their contents, and they do not cause cramping and they let you know when you need to go. The go is easy and quick, it is over with fast, you feel emptied out, and feel so much better afterward.